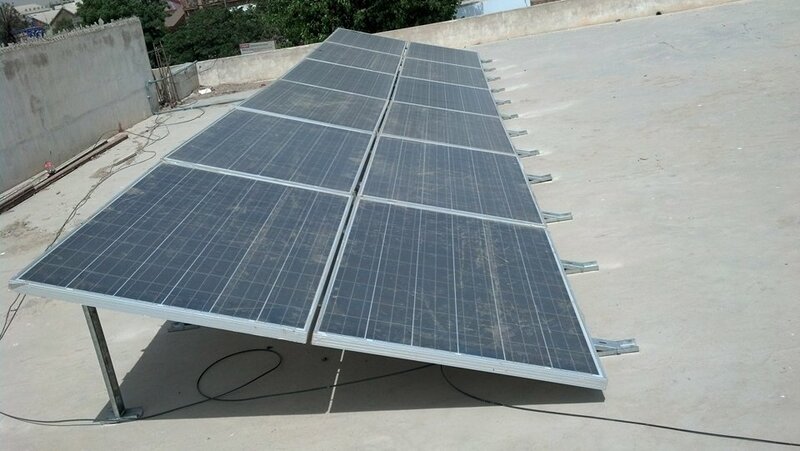 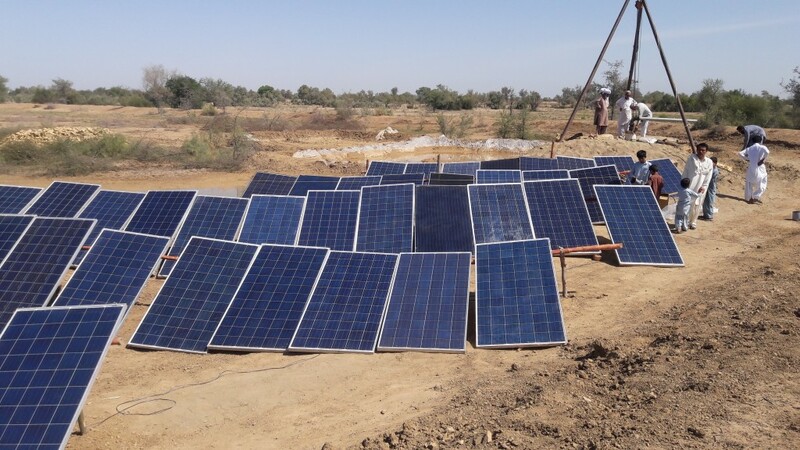 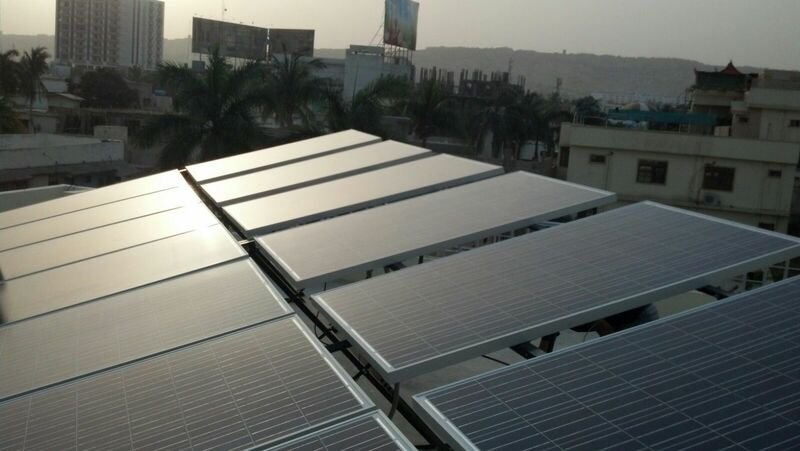 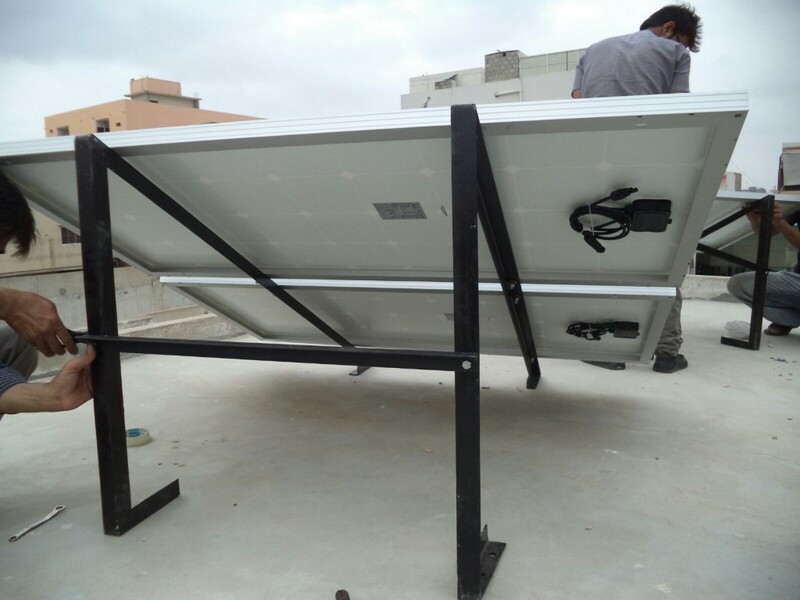 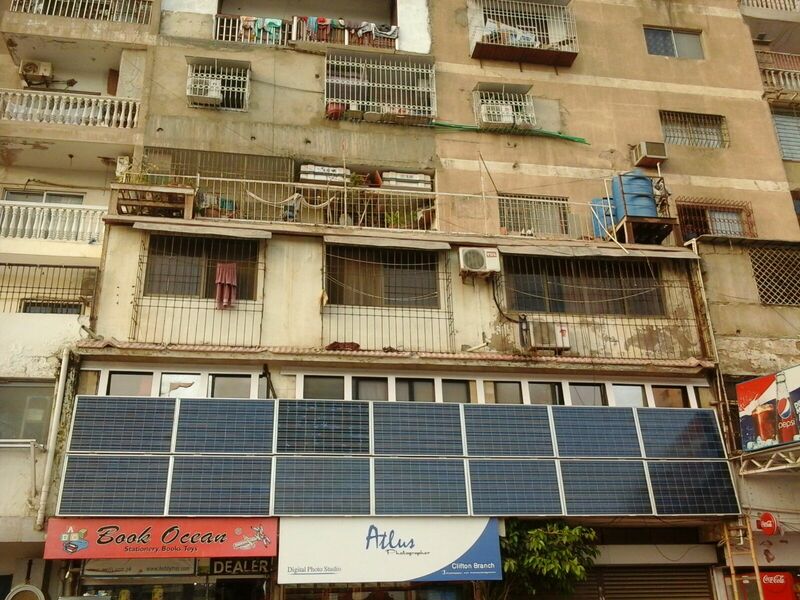 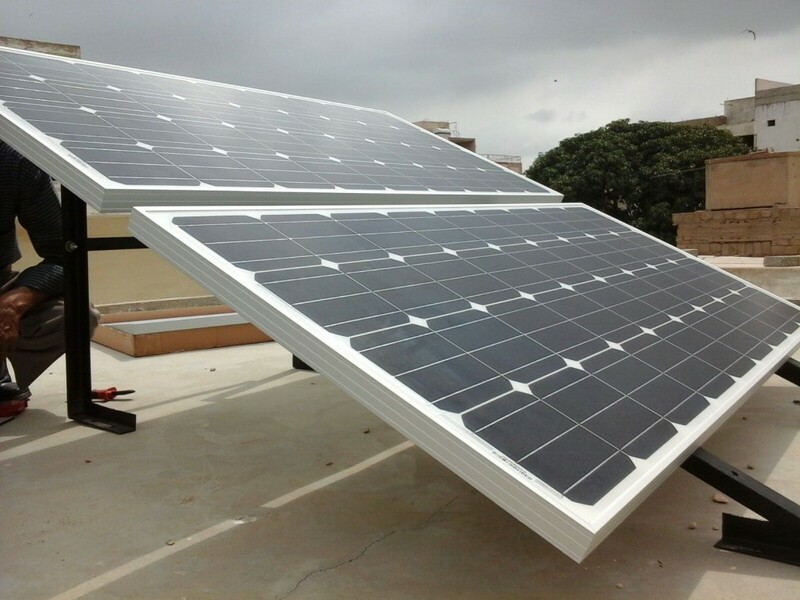 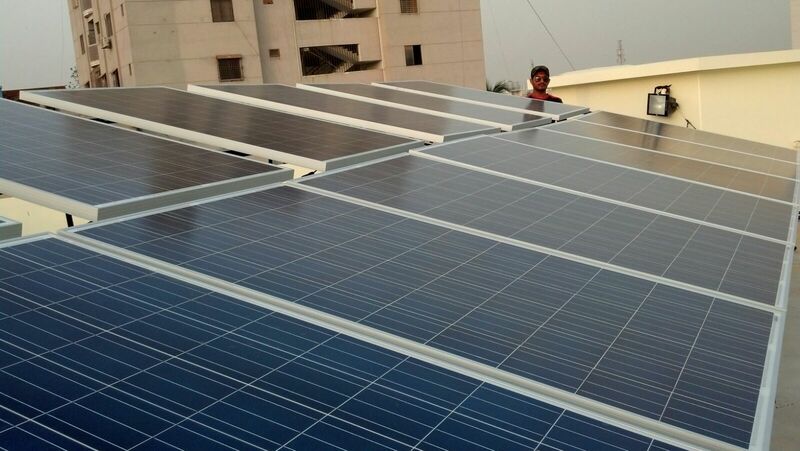 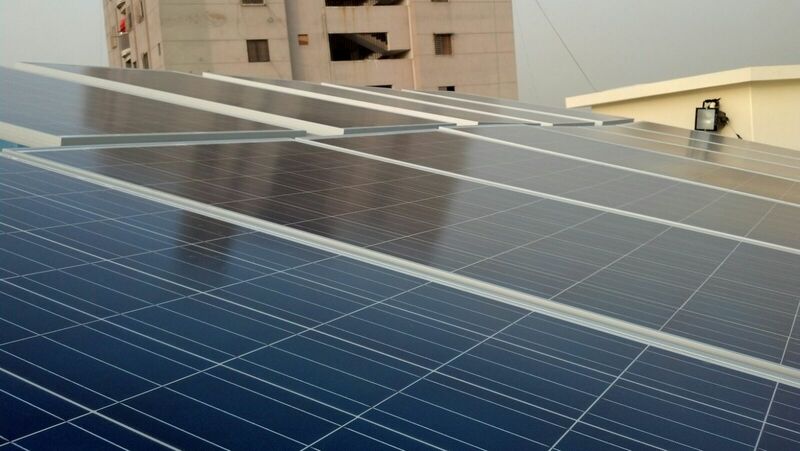 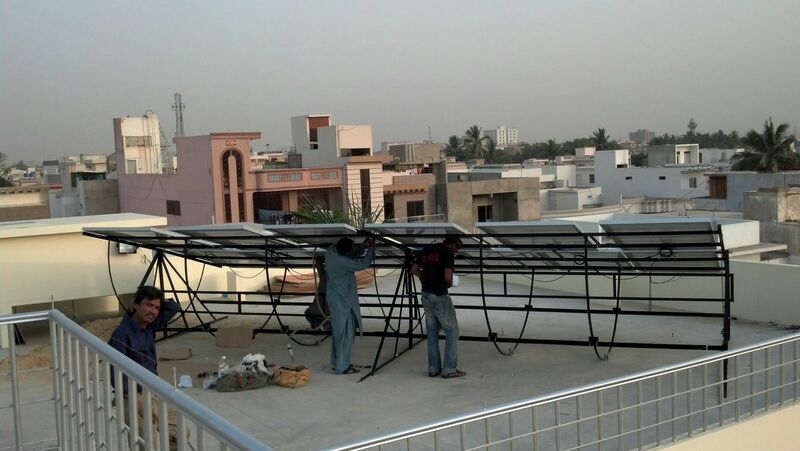 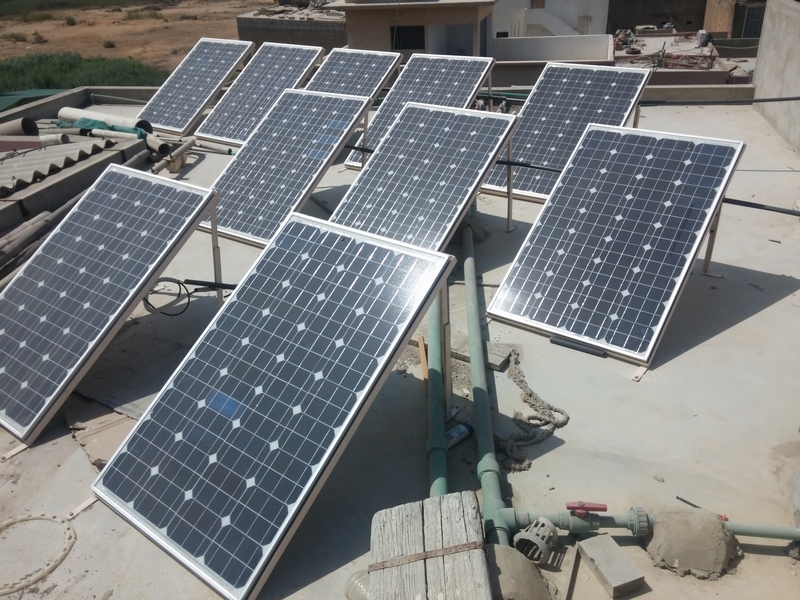 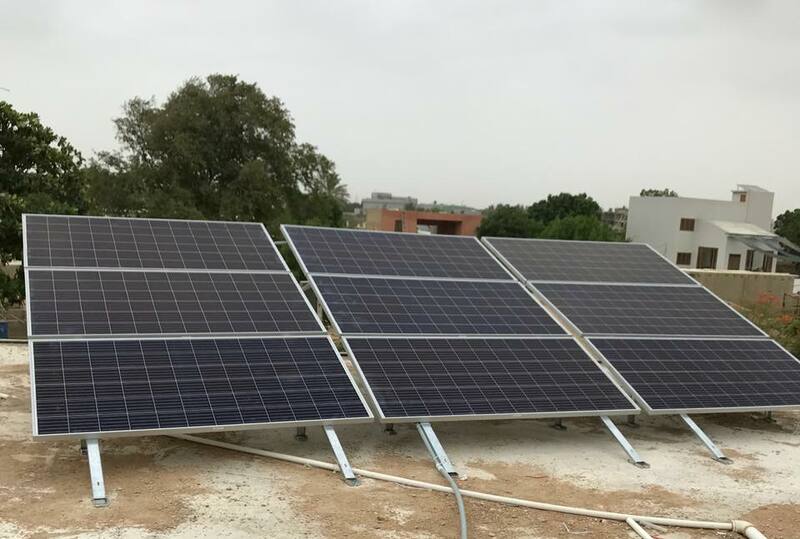 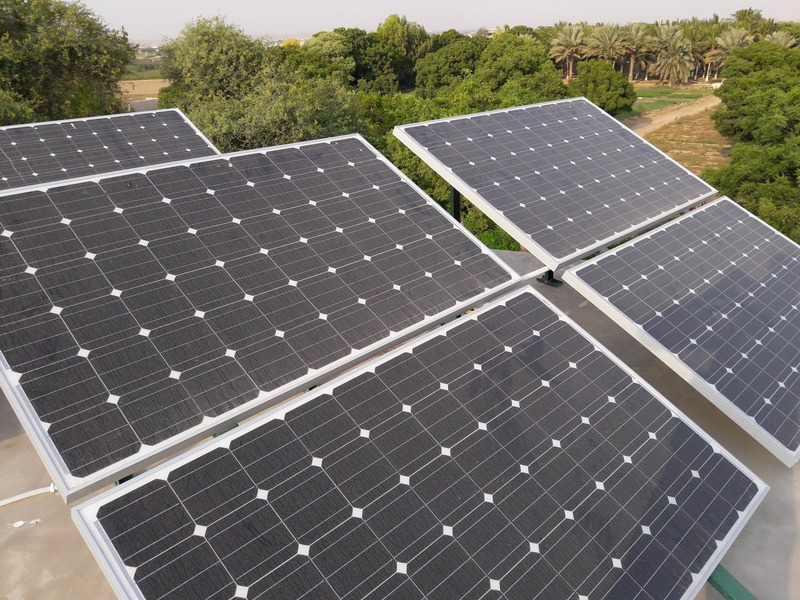 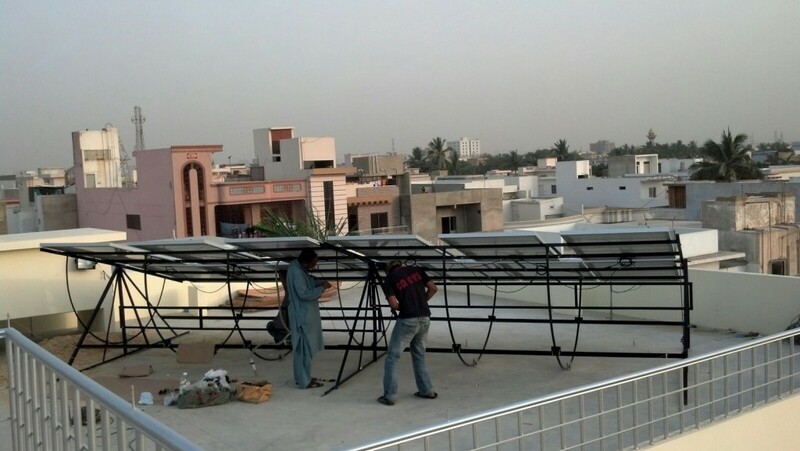 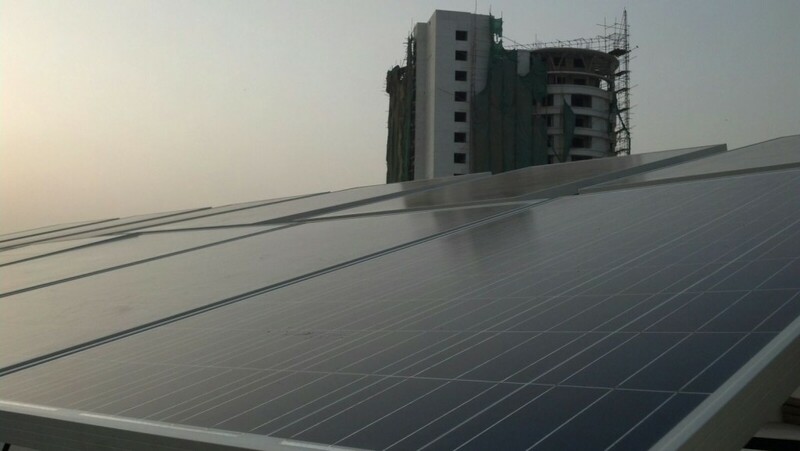 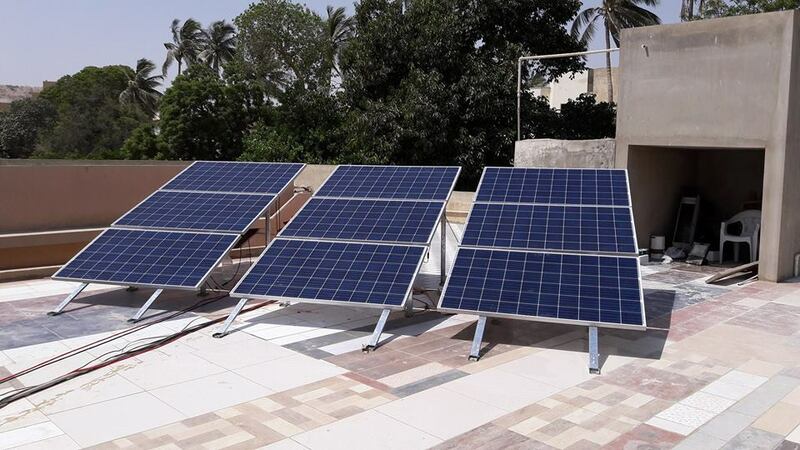 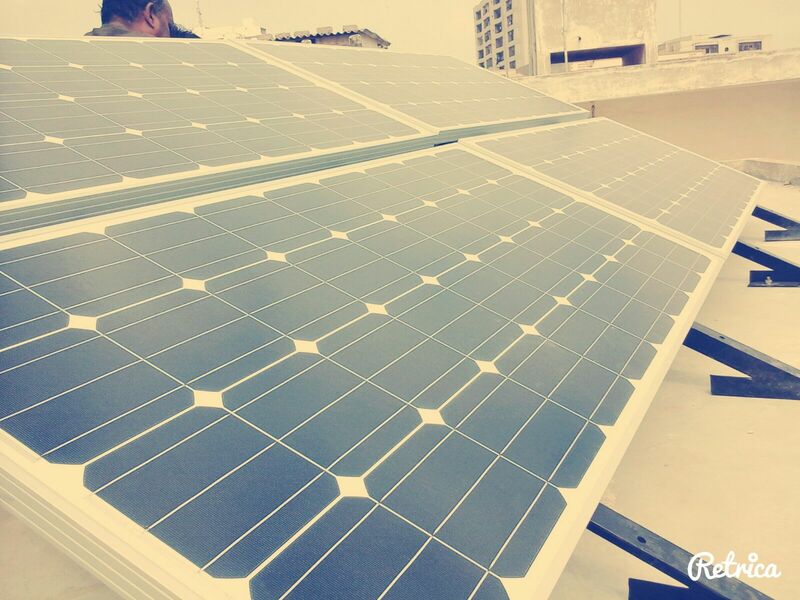 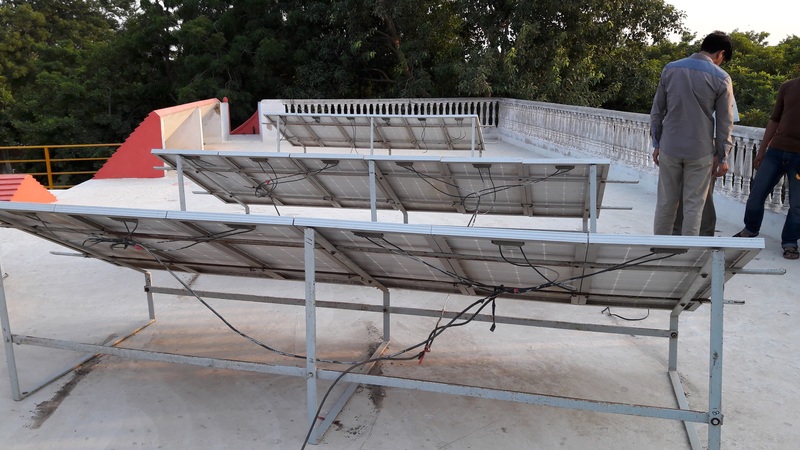 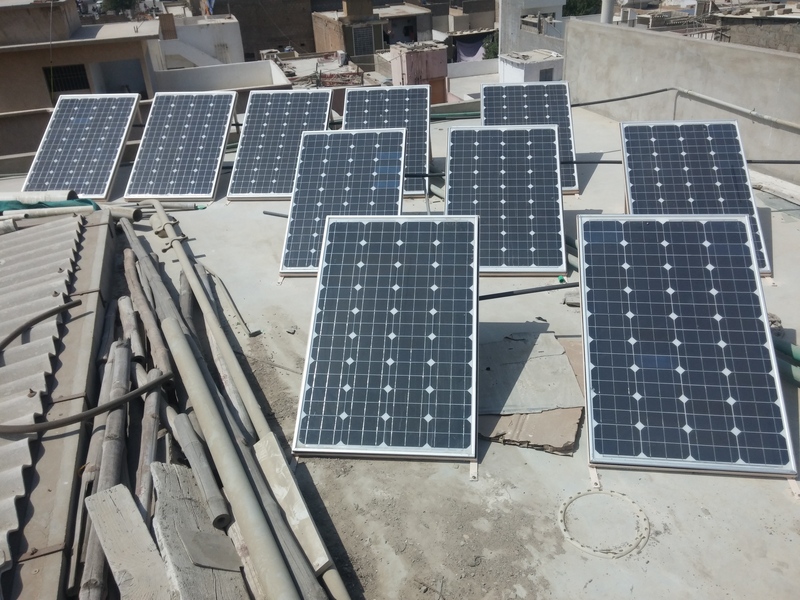 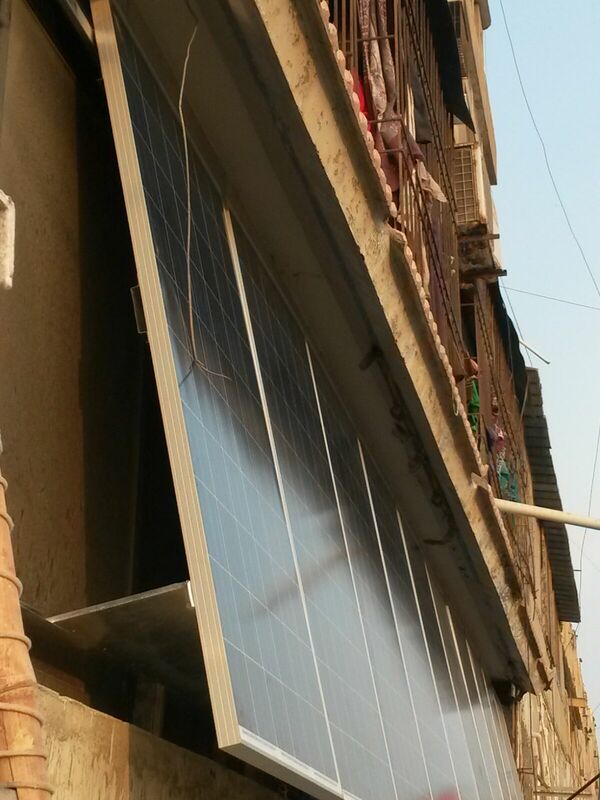 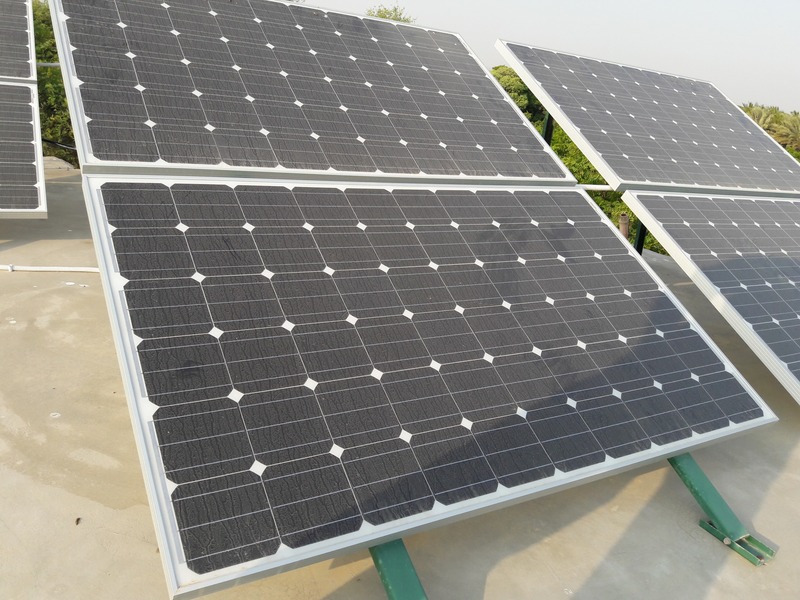 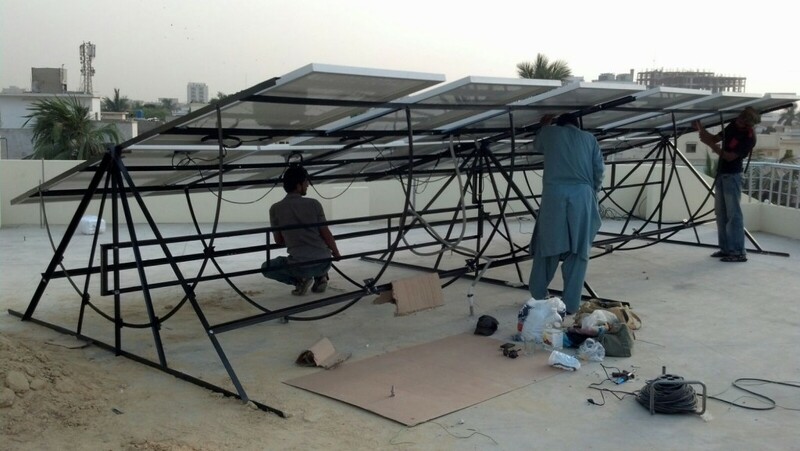 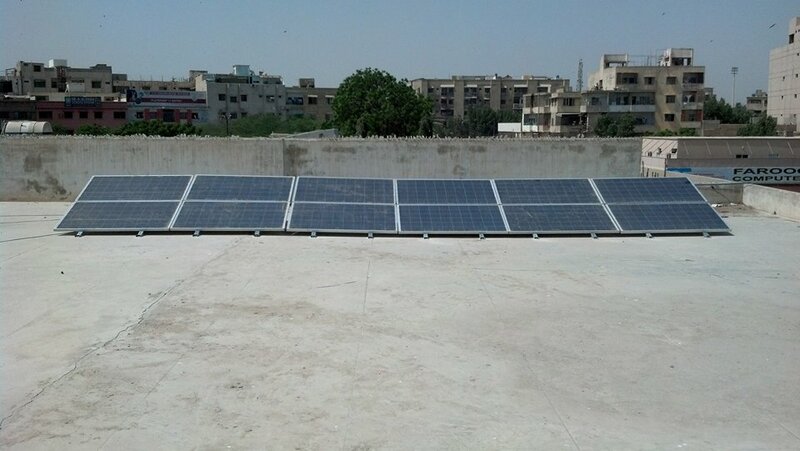 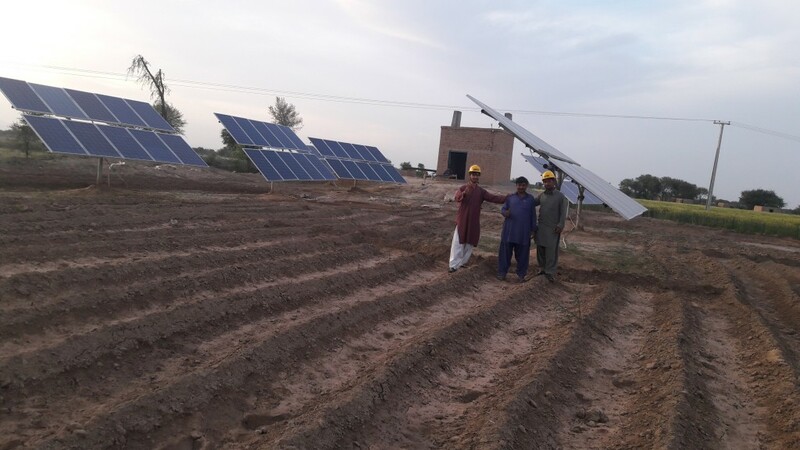 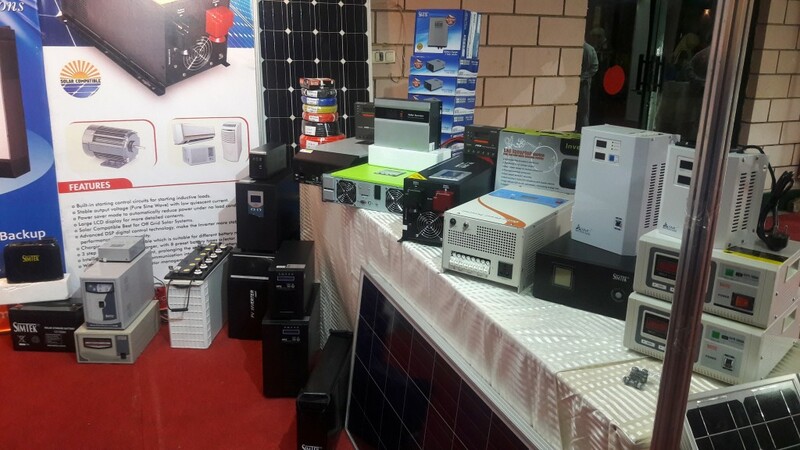 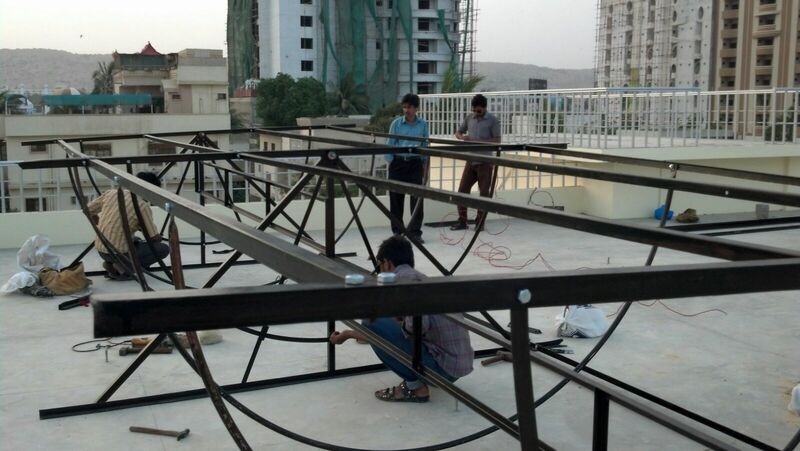 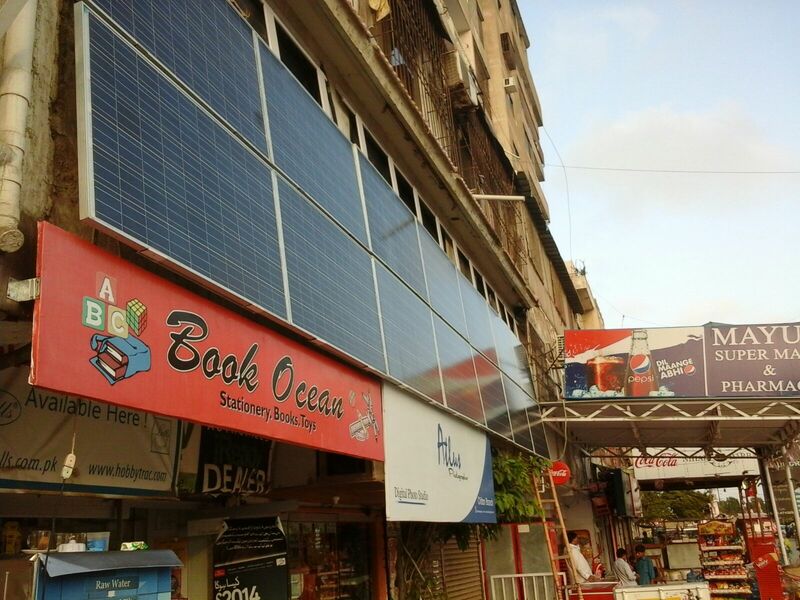 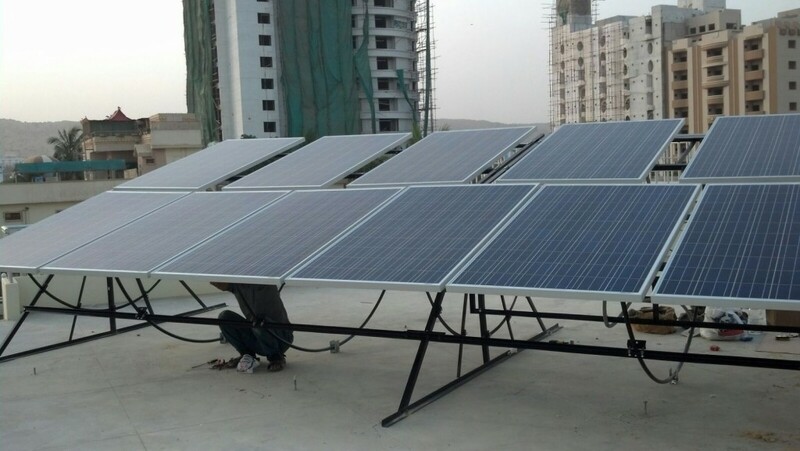 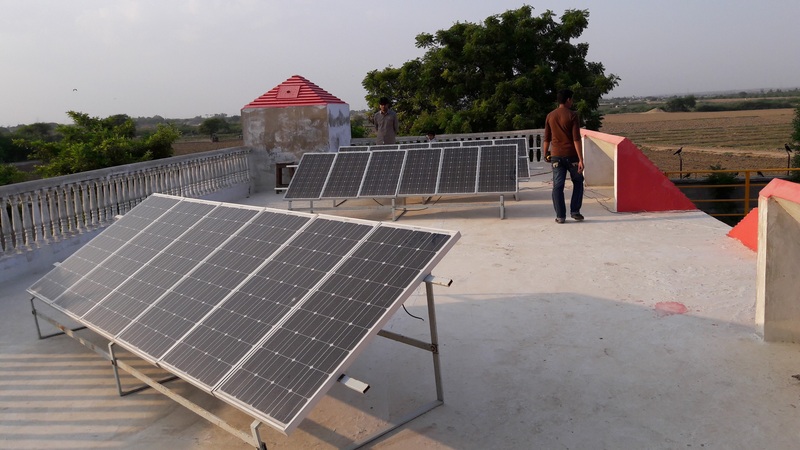 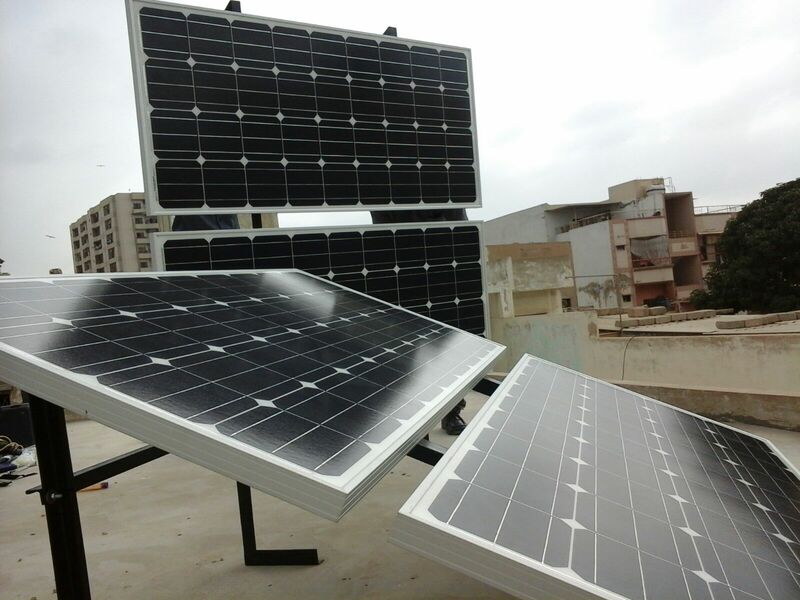 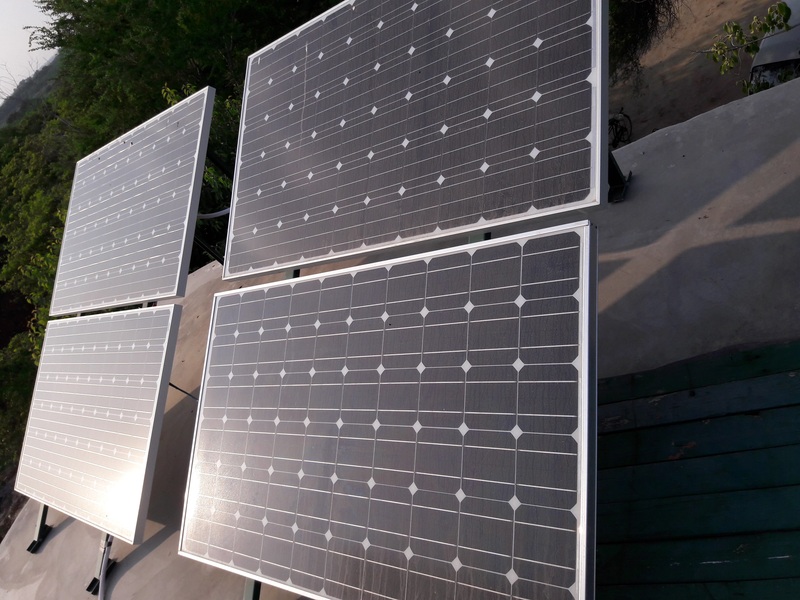 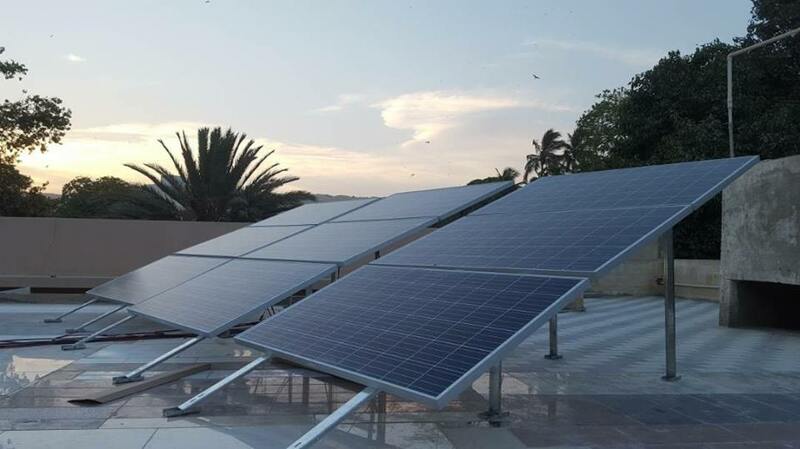 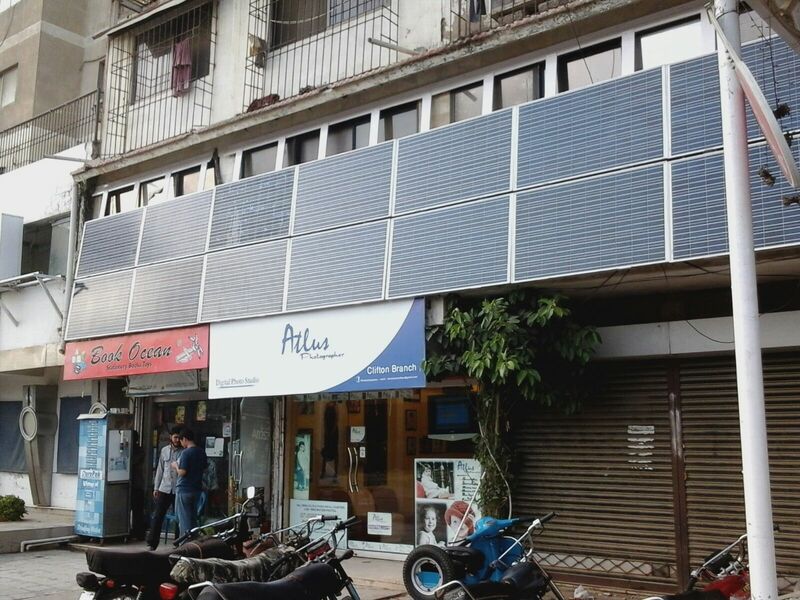 Hybrid Solar System at Mosque North Nazimabad. 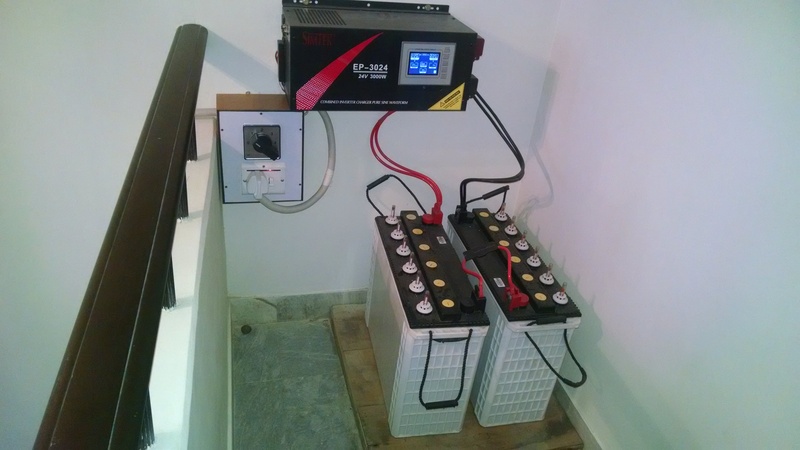 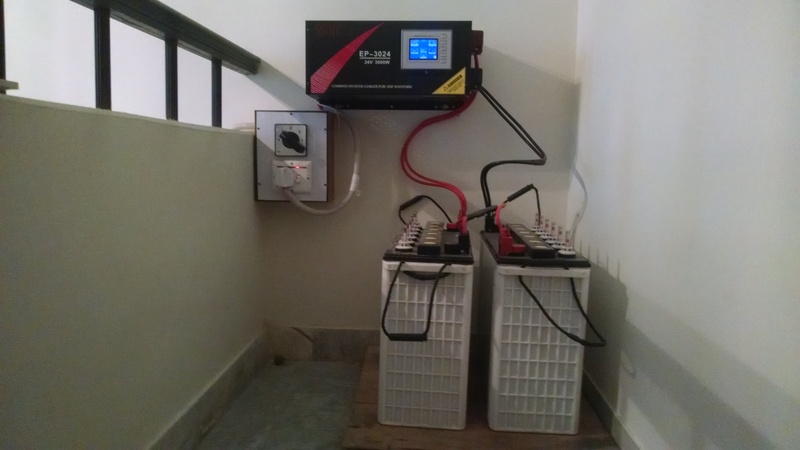 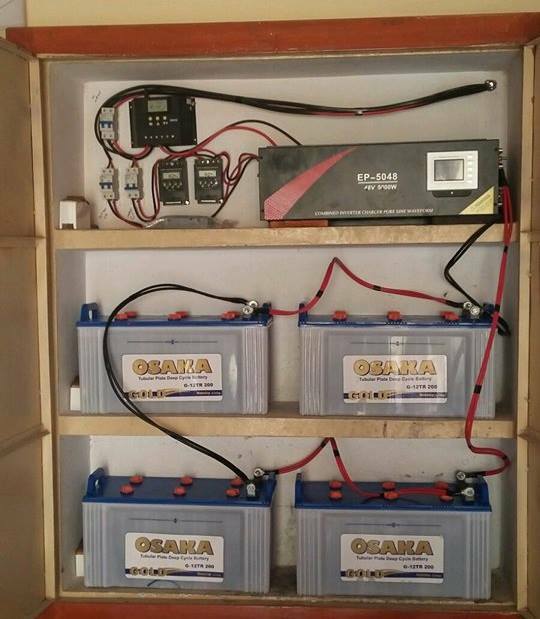 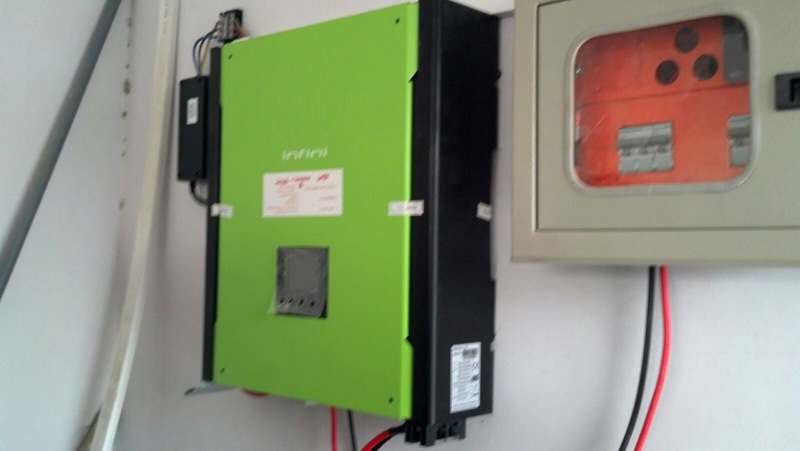 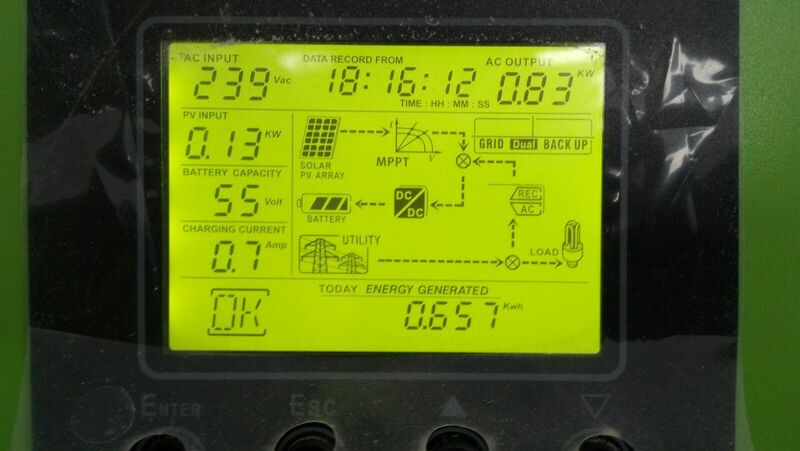 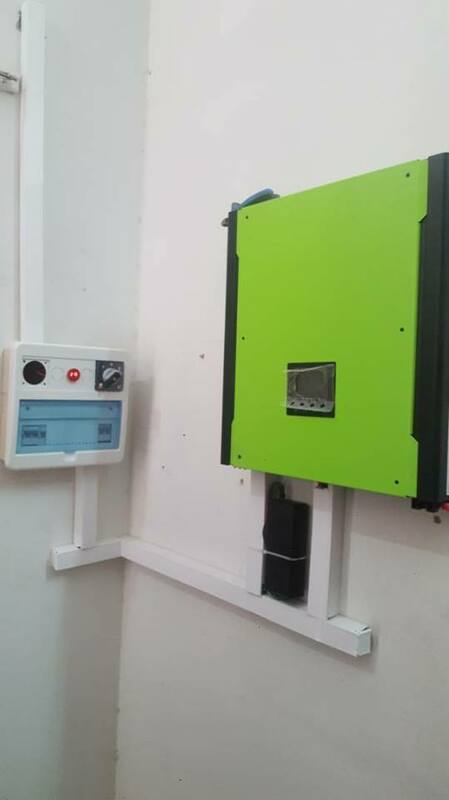 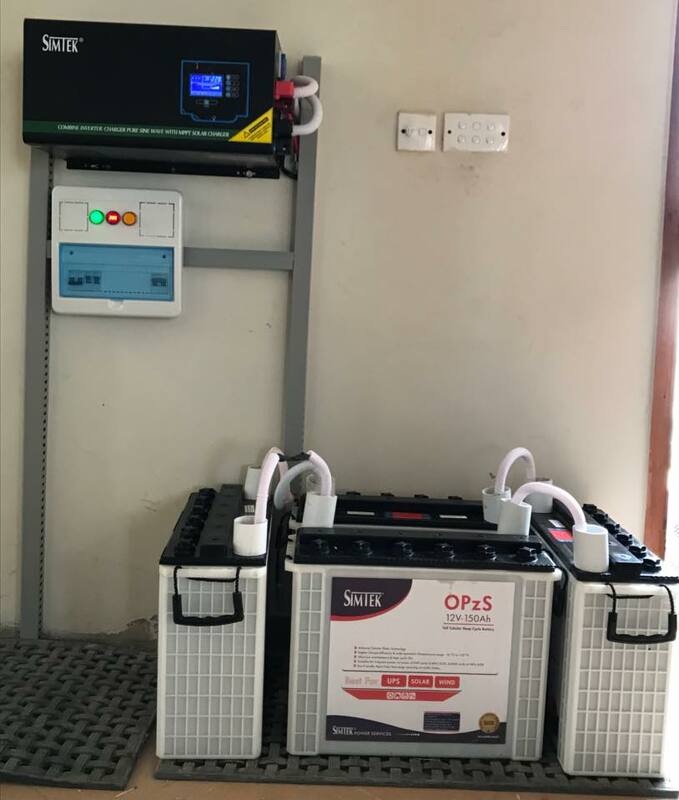 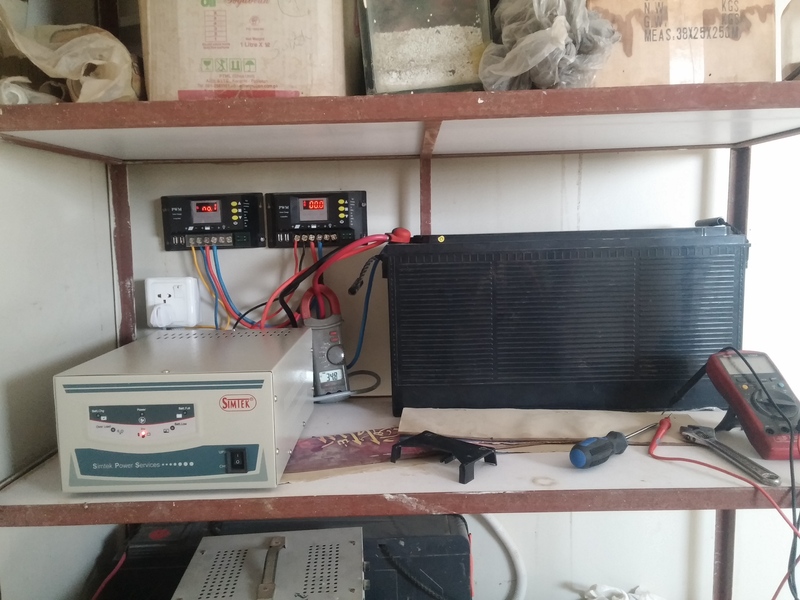 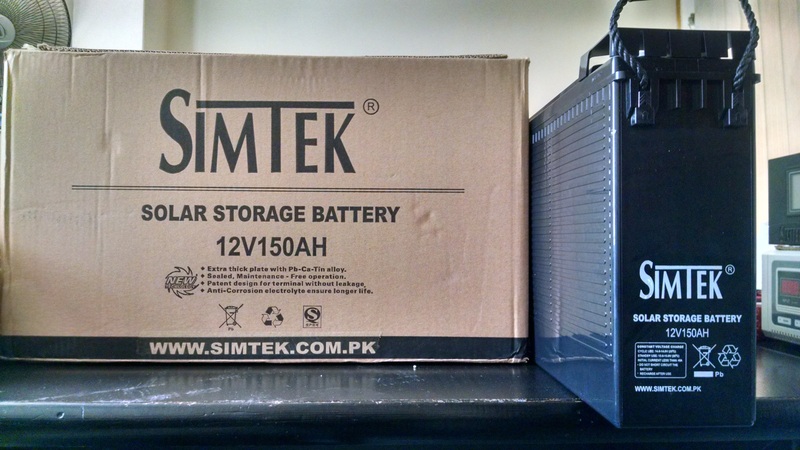 SIMTEK HEAVY DUTY SINE WAVE INVERTER with Tubular Deep Cycle Batteries at Phase 4 DHA Karachi. 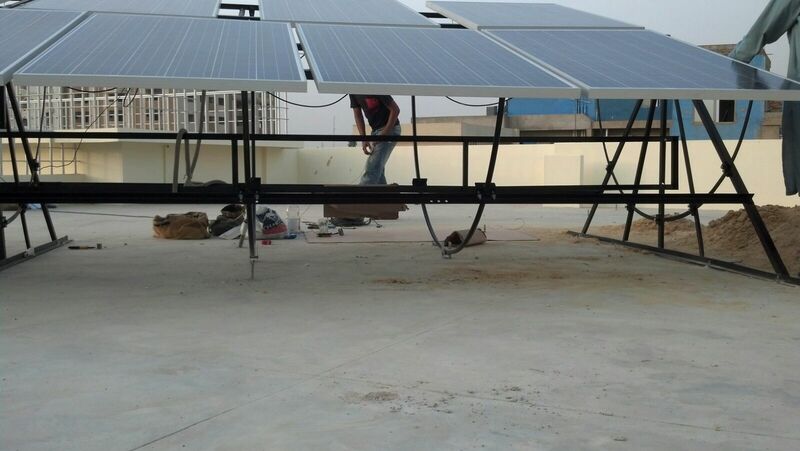 C-5-E, Mezzanine Floor, Sunset Lane # 2, Phase-II (Ext.) 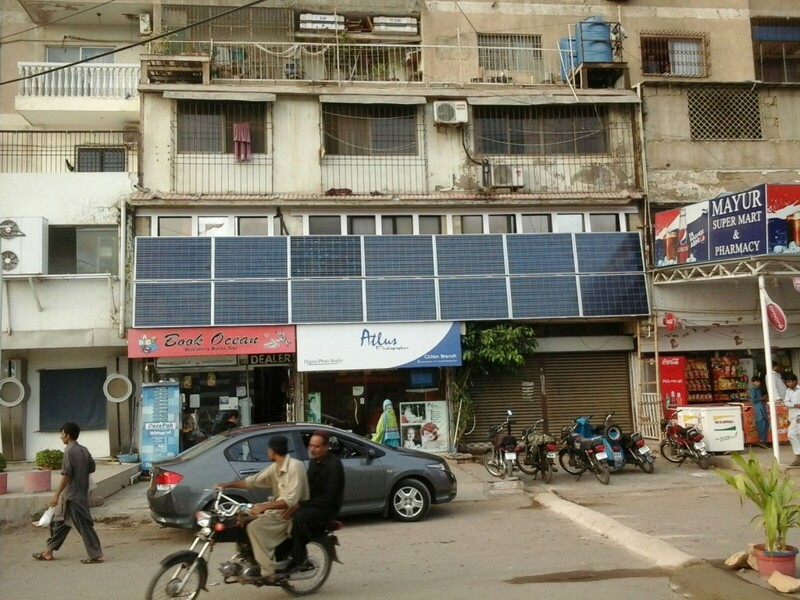 D.H.A, Karachi, Pakistan.